where provide you formal / informal information about the various music. John Lennon "Imagine: Ultimate Collection"
This is NOT a bootleg. But it can be said as the official boot. In other words, it is "Imagine Naked"
John Lennon's masterpiece album "Imagine" will be released on October 5, with multiple formats and a number of special source tape! 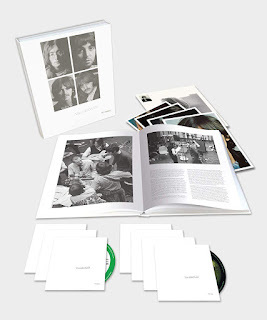 White Album 50th Anniversary...at last ! The release about the 50th anniversary of White Album that rumored since a few months ago was officially announced. A few days ago the picture leaked out at a certain online shopping site, it was announced soon. I don't intend to complain before the release, but I think the box or artwork should be pure white! The contents of the three new bootleg that announced here the other day turned out. Cover photo still not available. We are expecting something to happen for the 50th anniversary of the White Album. In the rumor, a 'new' album will be released including remixes and demo recordings (aka the Kinfauns demo or Eschar demo) that became the origin of the White Album. But impatient and cherry picker bootlegger released the definitive version of White quickly. Moreover, that seems to be drunk just by imagining in 12 (!) discs. 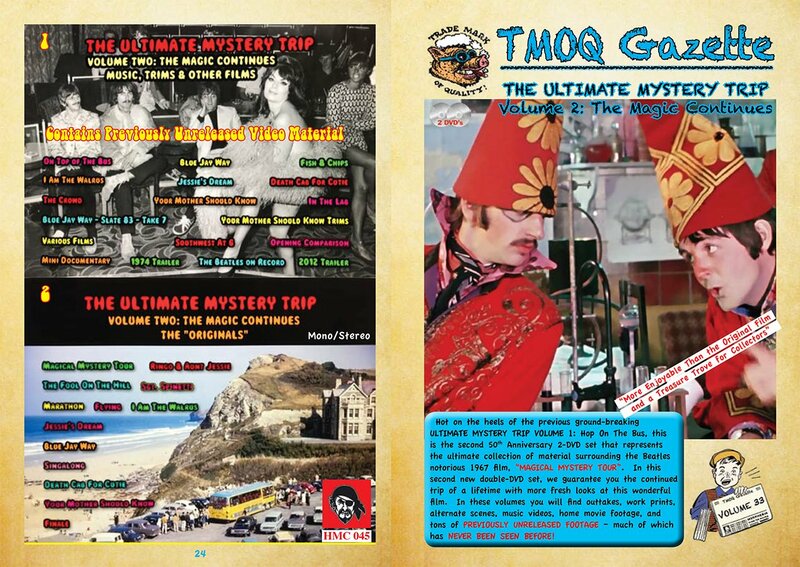 According to information in a forum, several new titles seem to will be released from HMC and related labels. There is a flyer but reuse is rude to the contributor, so briefed the information into text. It will become obvious soon. Sometimes come here! This year is the 50th anniversary of "White Album". However, here is an unofficial new title of "REVOLVER". "FOUR SIDES OF THE CIRCLE" which compiled the studio sessions of "REVOLVER" from the VALKYRIE label will be released on 5CD. 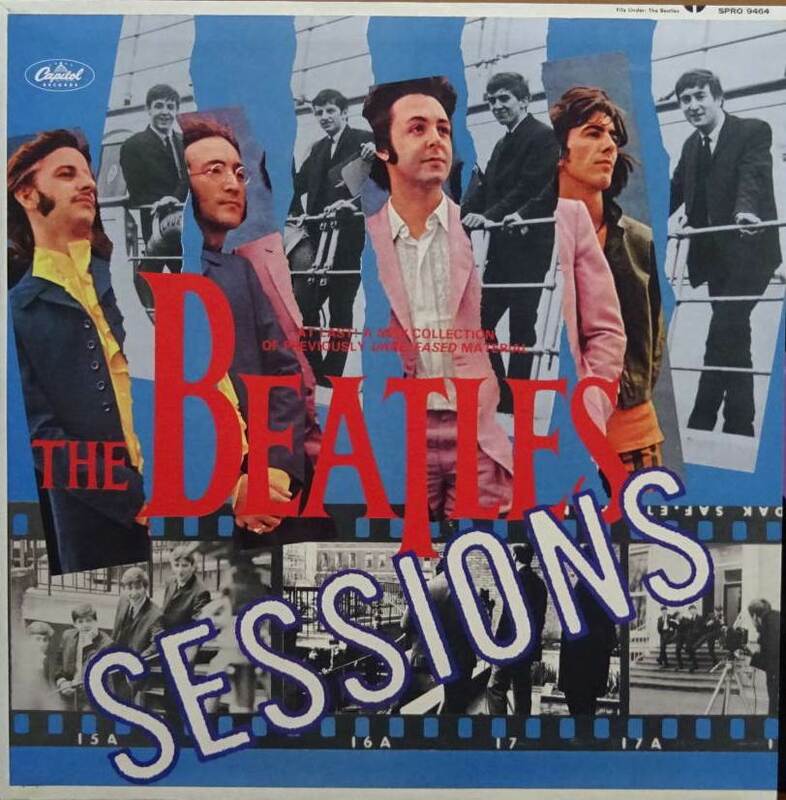 The US version of "Sessions LP" has been exhibited at a certain auction site in Japan. 2017 is the 50th anniversary of Sgt Pepper, but in fact Magical Mystery Tour is similar. 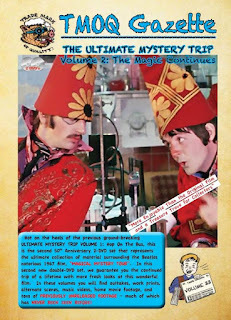 Magical Mystery Tour which began following the recording session of Sgt. Pepper which is the historical masterpiece of the Beatles in 1967. 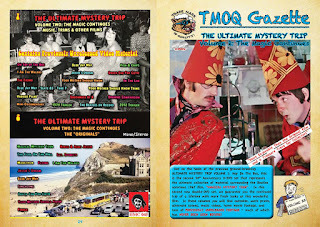 Let me introduce two titles planned to be released in commemoration of the 50th anniversary of the Magical Mystery Tour. There were various events, so I couldn't post anything. Meanwhile a lot of interesting titles were released. I will not get them back, but I will post about the title that will come out soon. 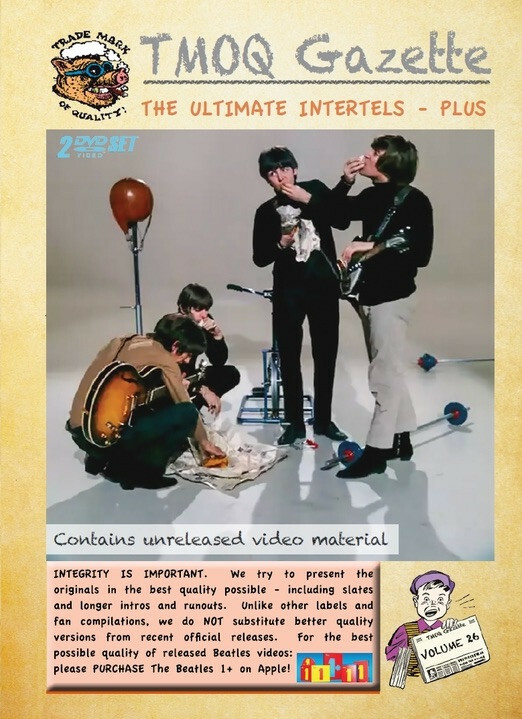 Information from other sites: "Just announced is the latest release from HMC’s archives, ‘The Ultimate Intertels Plus’. This is a collection of various versions of the films and recording footage for ‘I Feel Fine’, ‘Ticket To Ride’, ‘Day Tripper, ‘We Can Work It Out, ‘Help’, ‘Paperback Writer’ and ‘Rain’, all from the best footage that the label can find with ‘native’ audio and remastered audio." Collection is patience. The satisfy you take is equal to amount of money you pay. Distributed by Heavy Sounds Inc.. Simple theme. Powered by Blogger.